Over 70 year after the Holocaust, the majority of Germans believe their county has no special obligations to the Jewish state, a recent survey has shown. 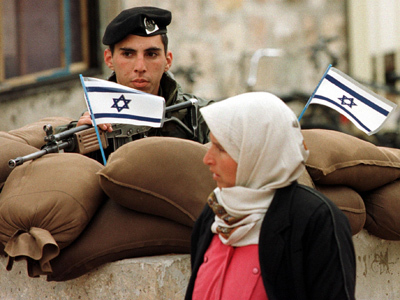 Israel was denounced as an “aggressive” state by almost 60 per cent of respondents. ­The survey conducted by Forsa for Stern magazine, shows that over the past year Germans have become noticeably more critical towards Israel. Three years ago 59 per cent of Germans believed that Israel “pursued its interests without consideration for other nations,” while today the figure is 11 per cent higher. 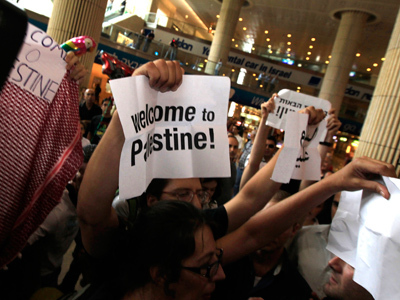 The results come amid a growing divide between Germany and Israel. The Israeli government's settlement policy has been criticized by Chancellor Angela Merkel, who calls it “an obstacle to fruitful talks” with the Palestinians. According to the poll, about 65 per cent of German people think that their country should recognize a Palestinian state. 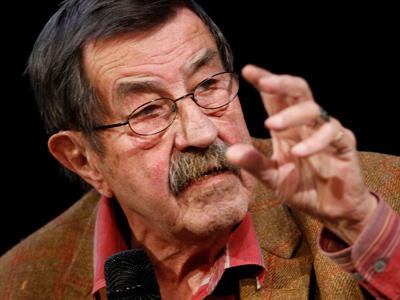 Last month, Nobel laureate Gunter Grass publicly labeled the Israeli government a “threat to world peace”, criticizing its unsupervised nuclear program and intentions to wipe out Iran. 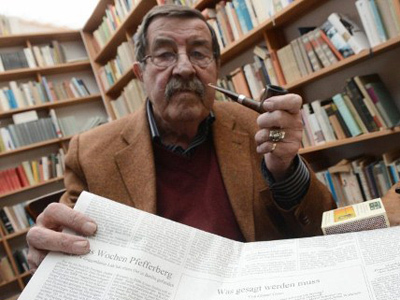 Israel condemned the German poet's accusations as “shameful” and banned Grass from ever entering its territory. Although Grass’ work faced widespread criticism in Germany, the opinion poll reveals that the majority of Germans might actually share some of the Nobel laureate’s views. 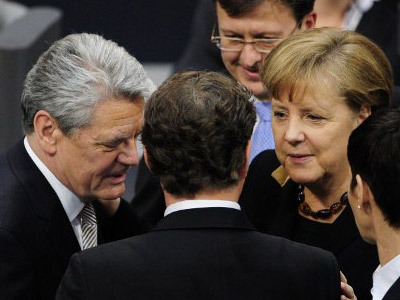 The poll was conducted on May 15 and 16, just two weeks before German President Joachim Gauck’s visit to Israel. Forsa pollsters interviewed a total of 1,002 people.